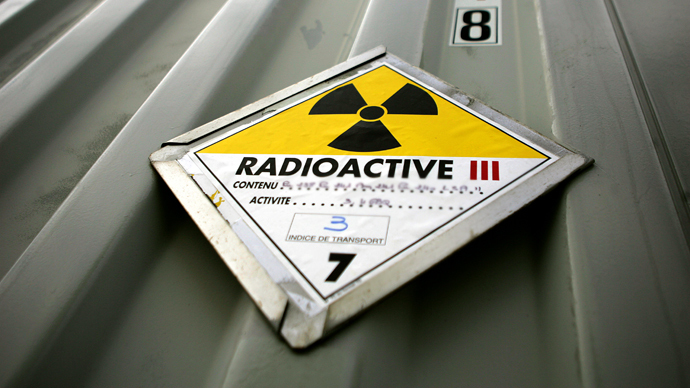 The UK’s Health and Safety Executive (HSE) has released papers under the freedom of information act, revealing that radioactive materials have gone missing from businesses, hospitals and universities more than 30 times in the past 10 years. 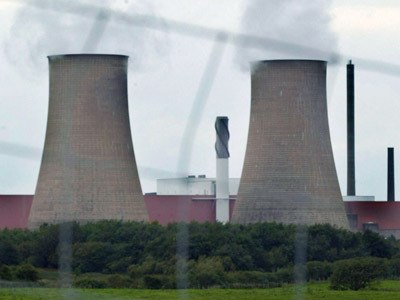 The papers revealed by the HSE, the UK government’s safety watchdog, list some big names in British industry as amongst the culprits including Rolls-Royce Marine Power Operations in Derby, which makes the reactors for Britain’s nuclear submarines, it was reported in The Guardian on Monday. In another case, materials containing caesium-137 were lost on a North Sea oil rig by the oil services firm Schlumberger. 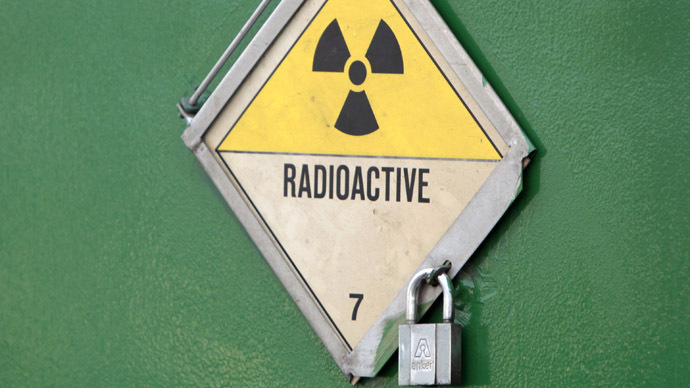 While at the site of the former atomic energy research center at Harwell near Oxford, cobalt 60 was found under a tube store under a machine during clearance. Earlier this year a small canister of iridium-192 was stolen from a van in Lancashire, but was later found at a nearby retail park almost a month later. “The unacceptable frequency and seriousness of these losses, some with the potential for severe radiological consequences, reflect poorly on the licenses and the HSE regulator. 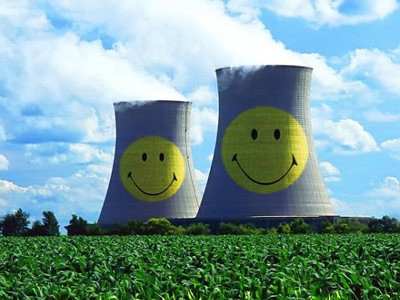 I cannot understand why it is not considered to be in the public interest to vigorously prosecute all such offences,” John Large, an internationally consultant to the nuclear industry, told The Guardian. “Such slack security raises deep concerns about the accessibility of these substances to terrorists and others of malevolent intent,” he said. 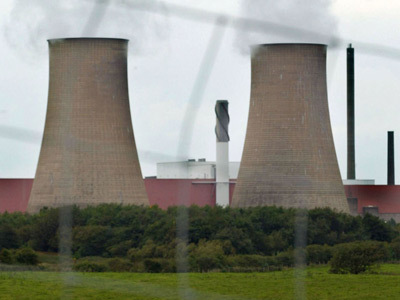 While the HSE successfully prosecuted the Royal Free Hospital, Shlumberger and the massive Sellafield nuclear plant, other organizations have got away with written warnings. 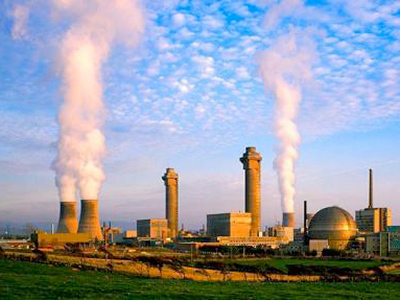 In the case of Sellafield, the nuclear reprocessing facility pleaded guilty at Workington magistrates to sending mixed general waste, such as plastic, paper and metal from controlled radioactive areas to the Lillyhall landfill site in Workington when it should have been sent to the low-level waste repository [for low level nuclear waste] at Drigg, Cumbria. The science departments of York and Warwick universities were luckier; they received written advice over losing radioactive materials during science demonstrations. While the Loreto high school in Manchester is being investigated over the loss of americium-241. 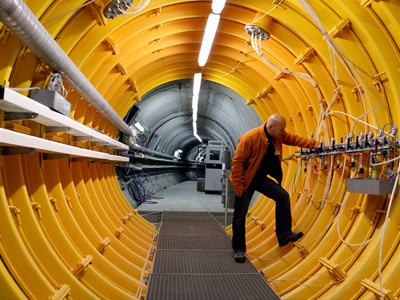 “Some of these radioactive sources are very persistent, for example the Royal Free hospital’s lost caesium-137 has a half-life of around 30 years, so it remains radio-toxic for at least 10 half-lives or about 300 years,” said Large, who led the nuclear assessment risk for the raising of the destroyed Russian nuclear submarine Kursk in 2001. Of over the 30 items which have gone missing, there are some10-15 different types of radioactivity which will impact human health in different ways, Nuclear consultant John Large told RT. Large says that many of the materials, if they fell into the wrong hands, could easily be deployed in a terror attack on the public. “Well if you take one substance for example, cassium [or] ytterbium, what you need to do there if you were a terrorist and had evil intent [is] ignite, burn or detonate a conventional explosive packed near that material to disperse is as a fine vapor in the air; that makes it respirable and it becomes a contaminate.